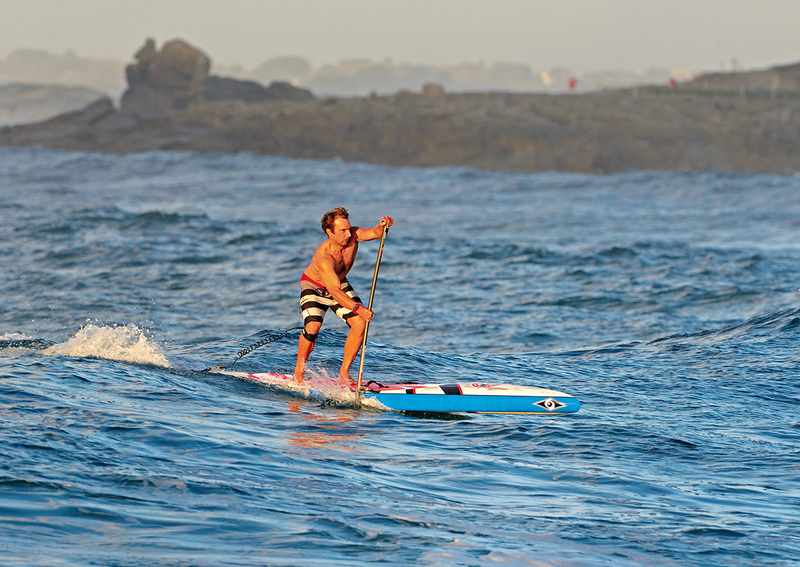 Our Stand Up Paddleboards, (SUPs,) are very user friendly. They are ideal for beginners as well as those with a little more experience. 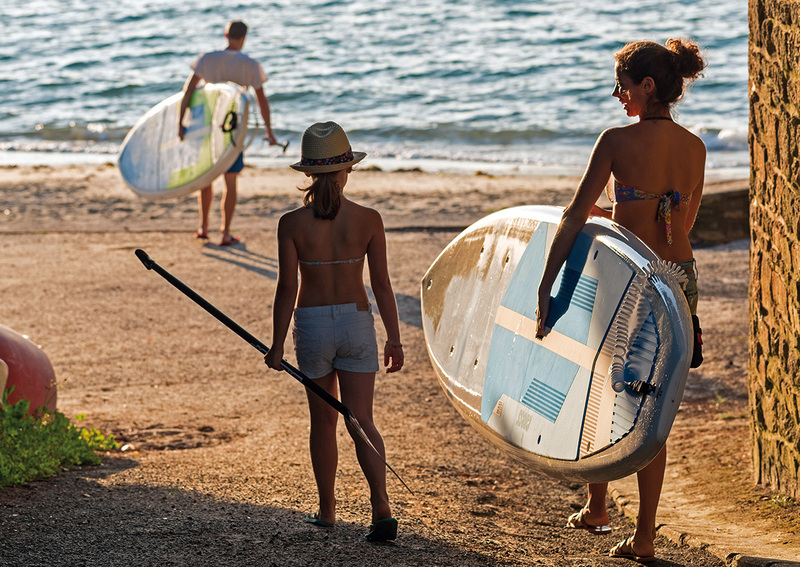 They include all equipment you will need for a great day paddling, including life jackets required safety equipment. 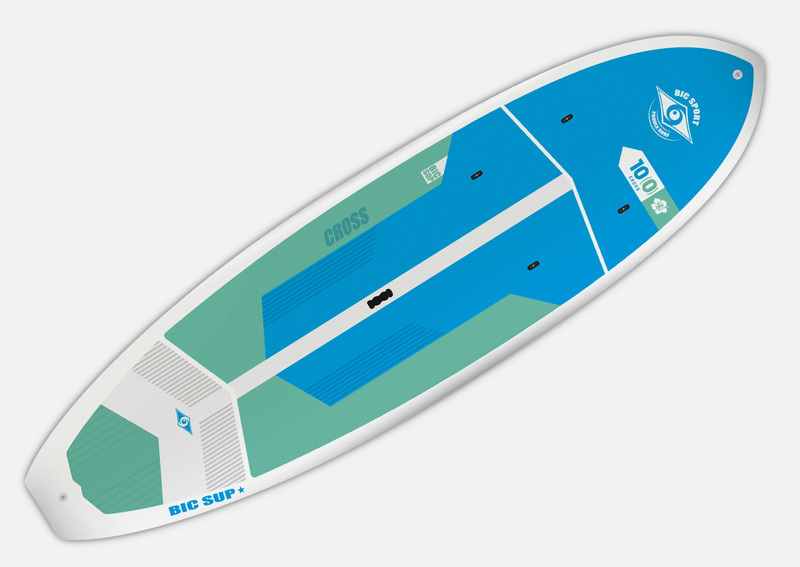 CROSS SUP: An ultra-stable platform equally suited for first-timers, family fun, fitness, yoga, fishing or whatever your next SUP adventure may be. 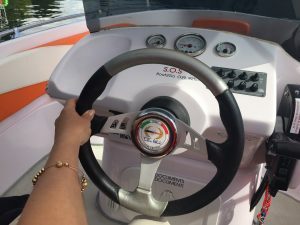 The unique ‘hybrid’ design of the Cross features a keeled nose for excellent tracking, full rail-to-rail volume for enhanced stability and maximum use of the entire deck, and a full waterline to increase speed and efficiency. Numerous attachment points for securing accessories and deck rigging.